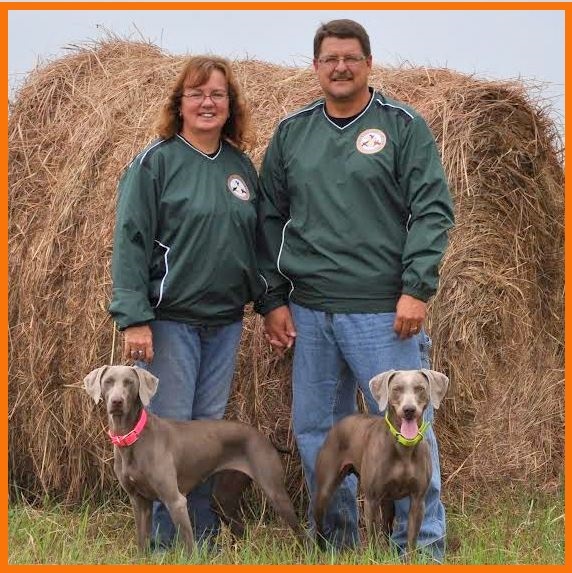 Hunting Weimaraner Alliance – The HWA is a group of hunters dedicated to maintaining the versatility of the Weimaraner. Their goal is to promote through selective breeding practices, the characteristics necessary for hunting furred and feathered game. Th HWA strives for trainable and stable temperaments, effective working confirmation, overall health and sound mind. The alliance was formed because there was a problem for the average “Joe hunter”. To come in contact with breeders that focused on breeding solid hunting dogs. All of the Alliance committee members are hunters but not necessarily breeders. The HWA completely understands the problems that have plagued the Weimaraner in past years and are all committed to keeping the “hunt” in the Weimaraner and to recognize like minded breeders. The mission of the OFA is to promote the health and welfare of companion animals through a reduction in the incidence of genetic disease. The OFA databases are core to the organization’s objective of establishing control programs to lower the incidence of inherited disease. Responsible breeders have an inherent responsibility to breed healthy dogs. The OFA databases serve all breeds of dogs and cats, and provide breeders a means to respond to the challenge of improving the genetic health of their breed through better breeding practices. The testing methodology and the criteria for evaluating the test results for each database were independently established by veterinary scientists from their respective specialty areas, and the standards used are generally accepted throughout the world. A small percentage of Weimaraner puppies manifest an autoimmune reaction following vaccination. When the immune system of susceptible individuals is challenged by the multiple antigens found in combination vaccines, it becomes hyper-reactive and responds in the same way it would respond to fight off an infection: fever, elevated white blood cells and inflammatory reaction of tissues and joints. Read more about the vaccination protocol, here.